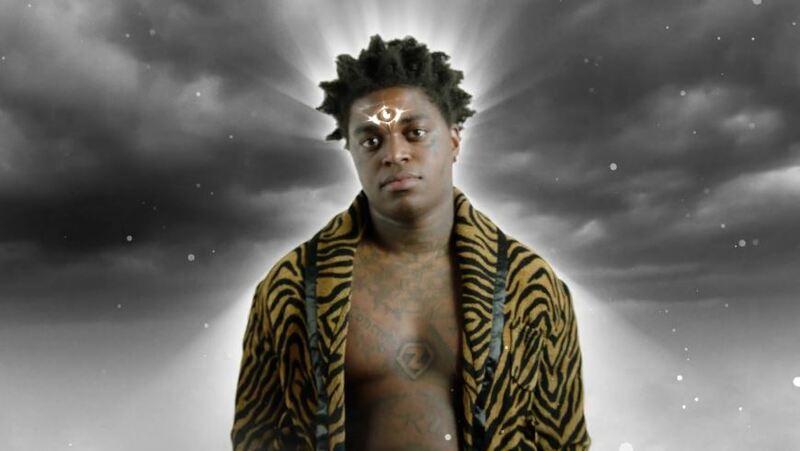 NEW VIDEO: Kodak Black - "Calling My Spirit" | RESPECT. UPDATE: New, interesting visual for “Calling My Spirit” above. On December 14th, Kodak Black will release his second studio LP Dying To Live. Today, the Florida star gifts his fans with a new single titled “Calling My Spirit,” which following the viral hit “ZEZE.” Check it out above. Kodak Black Gives his "Testimony" on New Track | RESPECT.